This was a purchase during the January semi annual sale…and the pickins were extremely slim! I had my eyes on this for awhile so I was determined to get it at the store. Unfortunately all of the candles were gone but there was a surplus of wallflower bulbs so I decided to give em a try....and I'm very glad that I did! Snowed in is very lovely and soothing wintery; it's refreshingly cool and very sweet.... but not in a cloying candy/bakery kind of way. It's a woodsy yet herbal blend. The juniper note made it nice and crisp, the sugared sap added a sticky sweetness and sage gave it a bit of kick. And I wanna say there's a winter wood note, like pine or fir. It really does conjure up the image of a cold snowy day. In my opinion, it’s perfect for Winter time post-Christmas/New Years. The fragrance bulbs were very strong, and unlike many of the other bulbs, this one didn't get stale towards the end. The fragrance stayed very strong til the very last drop. 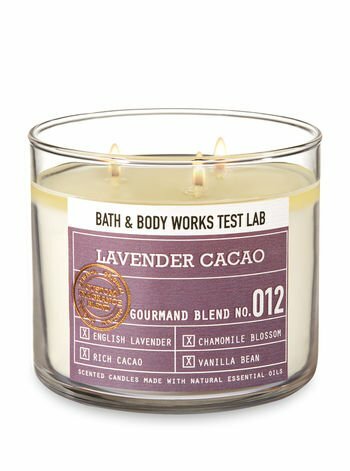 Next year, I really would like to try the actual candle (providing it comes out next year). 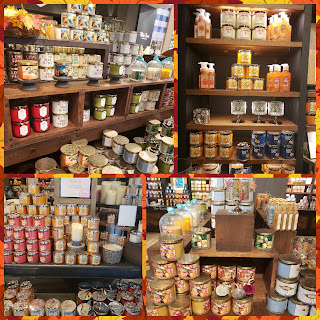 Word to the wise...don't wait around and assume seasonal candles will stay around thru their respective seasons, get em as early ya can cuz they will disappear!